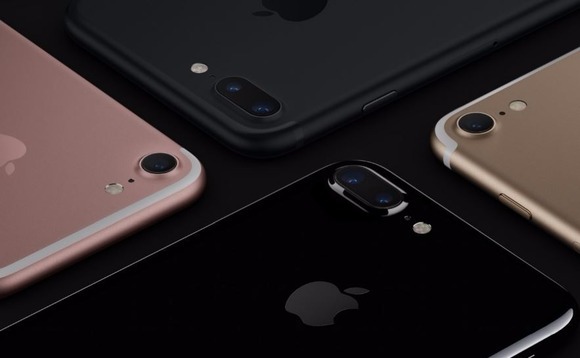 Apple’s most awaited event of the year is finally over, and the tech giant has again shocked the gadget lovers with the announcement of the latest versions of iPhone from it’s iconic iPhone series along with ‘iOS 10’ and ‘Apple Watch Series 2’. Yes, ‘iPhone 7’ and ‘iPhone 7 Plus’ have been finally announced by the company at a launch event that took place in San Francisco’s Bill Graham Civic Auditorium on 7th September 2016. The company also unveiled iconic AirPods, which is nothing but wireless earphones. One of the best thing about iPhone 7 and iPhone 7 Plus is that they come with water and dust resistant capabilities apart from having a dynamic processor, high-end cameras, and better storage. However, users may find it strange to hear that iPhone 7 no longer comes with a headphone port, that means gone are the days when you used to untangle your headphones before putting them. Along with the addition of two new colors - 'jet black' and 'black', iPhone 7 and iPhone 7 Plus will also be available in rose gold, gold and silver color. The base price for iPhone 7 and 7 plus is $649 and $769 respectively, wherein the former comes with a 4.7” retina screen, whereas the latter one comes with a 5.5” retina HD screen. 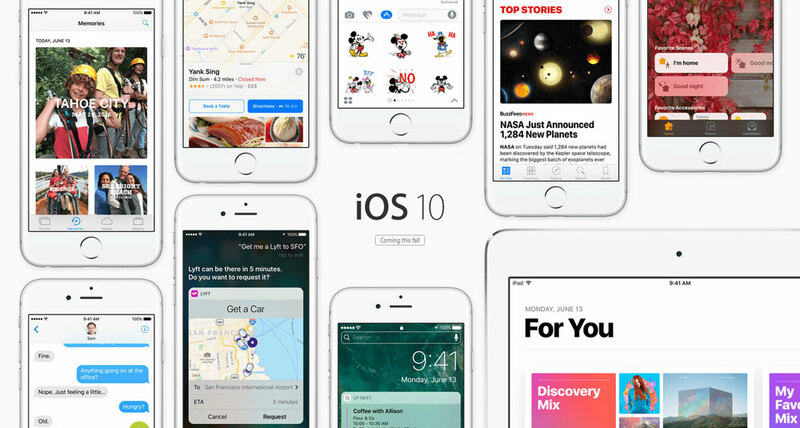 Apple has also announced iOS 10, an operating system that is designed by the company for both iPhone 7 and iPhone 7 Plus - which come with a basic storage capability of 32GB. However, you can upgrade the storage capacity to 128GB as well as to 256GB if you don’t mind spending money. This new operating system for iPhone is scheduled to arrive on September 13, 2016. The biggest highlights of iOS 10 include a new lock screen, a more powerful and smarter Siri, improved maps, high-end iMessage app, a more powerful HomeKit, a highly intuitive version of apple music app, and a new feature in apple news. Siri, one of the most iconic features of iOS, has now become much more intelligent than earlier. It can now be used for voice activating apps, image searching, typing messages and for transcribing voice emails. 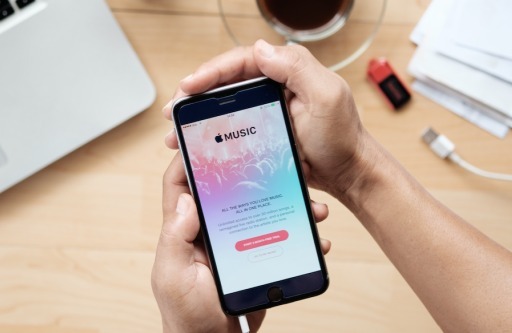 Coming to the Apple music app, it has now become tremendously easy to use and intuitive and it gets back some of the most important iTunes features such as sections like Recently Played and Recently Added. The Browser now include added information such as daily playlists and top charts, which is really helpful. 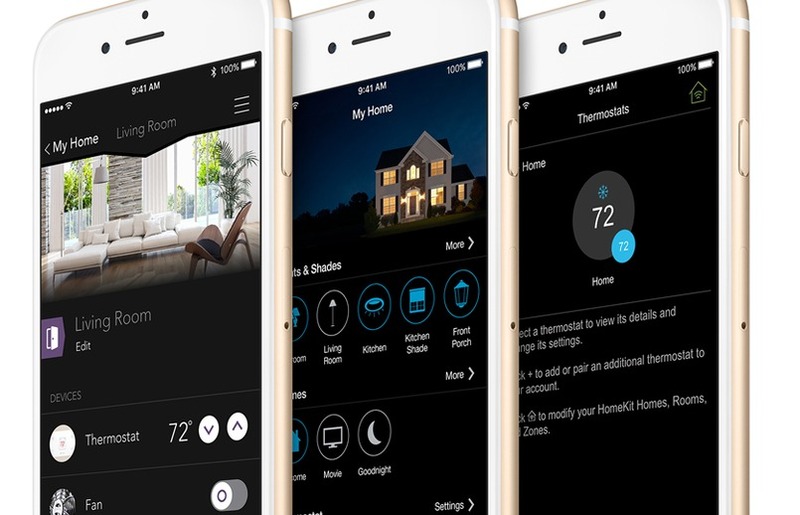 Similarly, the HomeKit app has also become way smarter than before, as you can now use it for monitoring and controlling a large number of home gadgets such as a thermostat, garage door and lights etc. 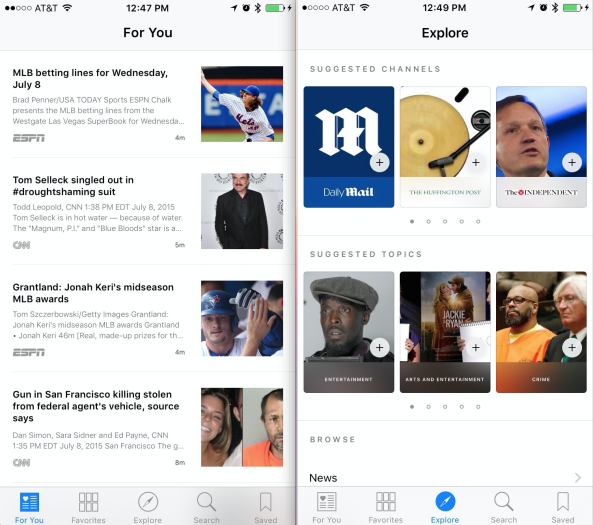 As far as Apple News is concerned the company has launched a new subscription feature wherein people can go through everything subscribed by them. The latest version of the operating system strengthens the Maps as well. 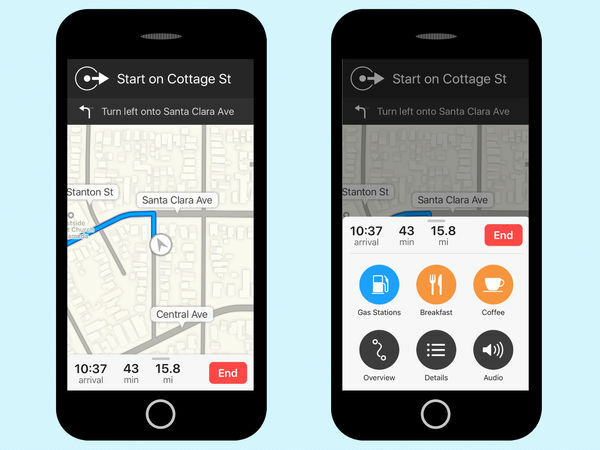 Now you can check your calendar when it comes to figuring out the places you are about to go. 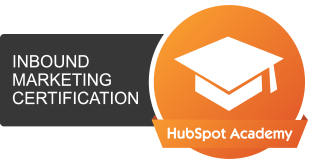 In addition to that, it comes with an advanced search function, when it comes to close by amenities. Customisable widgets is another indispensable feature of iOS 10, which offer additional information from apps and can be utilized to identify crucial things such as weather information and calendar appointments. Nintendo’s Shigeru Miyamoto also surprised the audience during Apple’s launch event by making a sudden appearance on the stage to announce Super Mario Run for iOS 10. 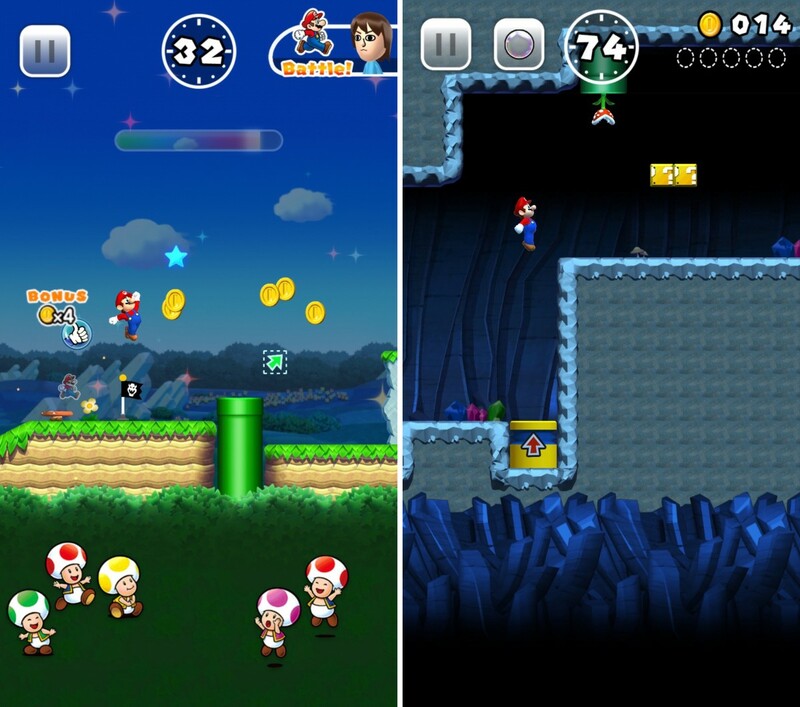 Yes, you got that correct, Mario is eventually coming to iPhone 7, to provide users an ultimate gaming experience. 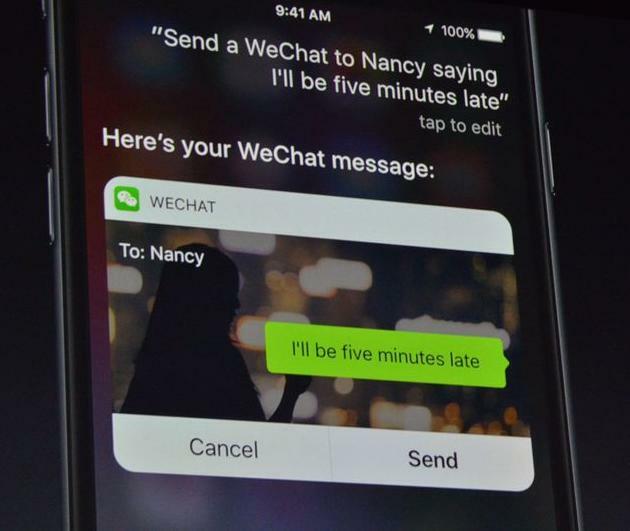 The company also announced that it will soon be coming to App Store. The launch of the second generation Apple watch or the ‘Apple Watch Series 2’ was another important part of the event. The Apple Watch Series 2 comes with advanced features such as a brighter display -which is quite similar to Galaxy Note 7, a better and powerful processor, built-in GPS, and is water resistant. 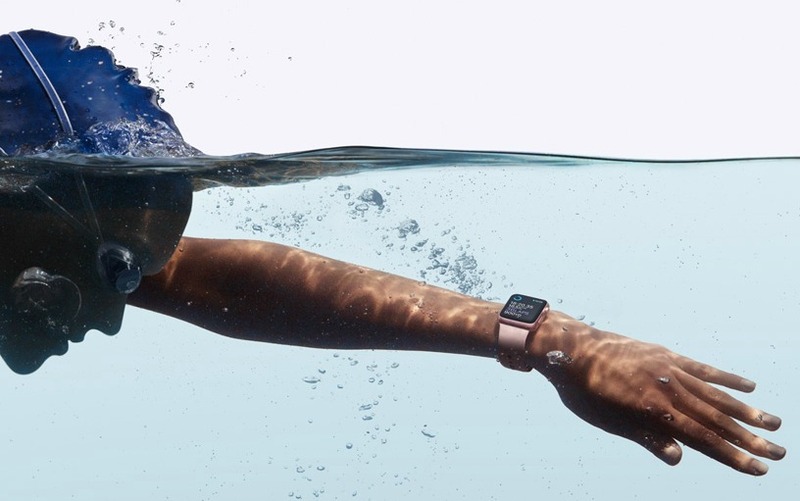 Yes, that’s true, the new Apple Watch, which has now become way faster and more beautiful comes with water-resistant capabilities, that means you can wear it while swimming. You can go up to 50 meters underwater while wearing this watch and nothing will happen to it. 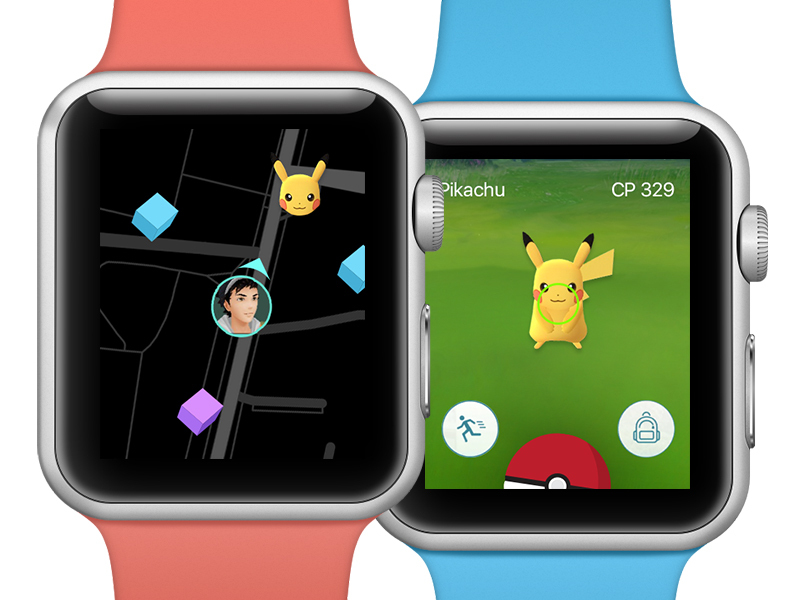 In addition to that, one of the most craziest mobile games of today’s time Pokémon Go will be finally available in Apple Watch Series 2. John Hanke, the CEO of Niantic appeared on the stage to announce Pokemon Go for Watch OS. 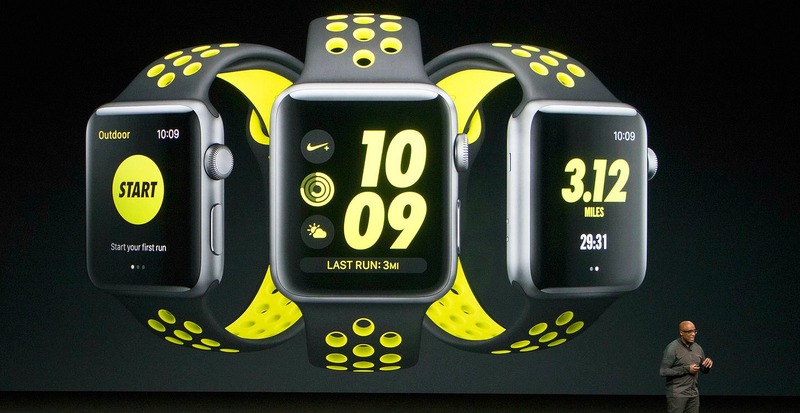 The tech giant collaborated with Nike to launch a special edition of its watch for runners called the ‘Apple Watch Nike+,’ which comes in four different colors. The watch is designed with an intention to force people to come out from their comfort zones and make them run. As far as Apple Watch Series 2 is concerned the company also unveiled a watch with the ceramic finish which can be paired with different bands. This new edition is a bit thinner, however, the battery contained in it is 36% bigger when compared to the original one. 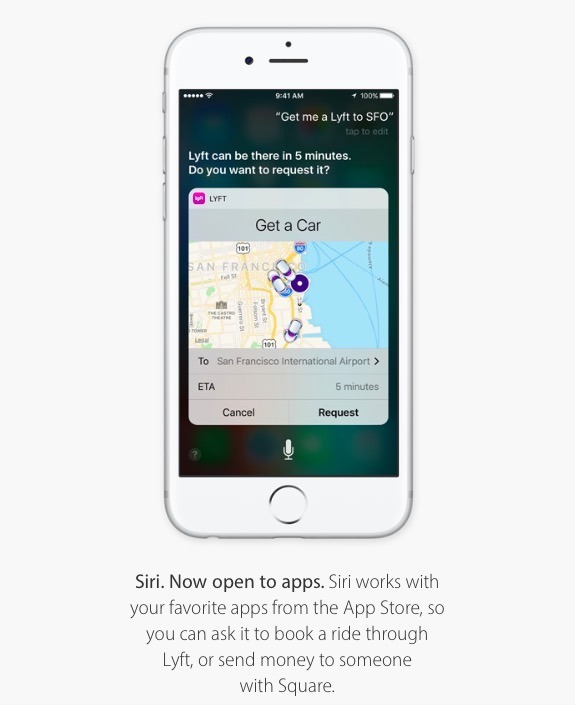 Now if you look at the Apple event from developers’ point of view, iOS 10 allows third-party app developers to gain an access to Siri (Apple’s iconic personal help service) and integrate this service into the apps developed by them. That means, in future, there are chances of you using an app through which you can easily book a hotel or flight tickets simply by interacting with Siri. 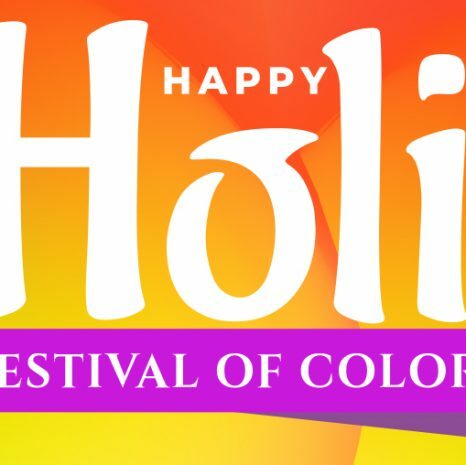 ZealousWeb is leading app development company which implements the latest technology in its projects and since the beta version of iOS 10 has been available in the market for the last few months, our research and development team have a fair amount of knowledge about its new features and making IOS 10 compatible Apps. 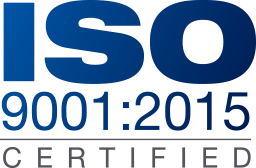 Hence, if you want to make your existing app compatible with iOS 10, we can do the needful.